Children’s Ministry – Kids Worship On Stage @ 9:50 a.m. Kids Worship is a high energy, dynamic time in Children’s Ministry. Join us on stage to share God’s Word with our elementary age children. A script is provided in advance and no experience is necessary! We are currently seeking volunteers for the 9:50 hour. Enthusiastically open and close the worship service. Serve in this role twice per quarter. Engage the children in Bible stories through high energy, interactive stories and plays. Serve in this role twice per quarter in this fun role. Learn praise songs and motions and join a group on stage to share music with the children. Serve in this role once at month. Looking for more information about Kids Worship? Contact Amanda O’Mahoney, Assistant Director of Children’s Ministry, 245-9793 or here. 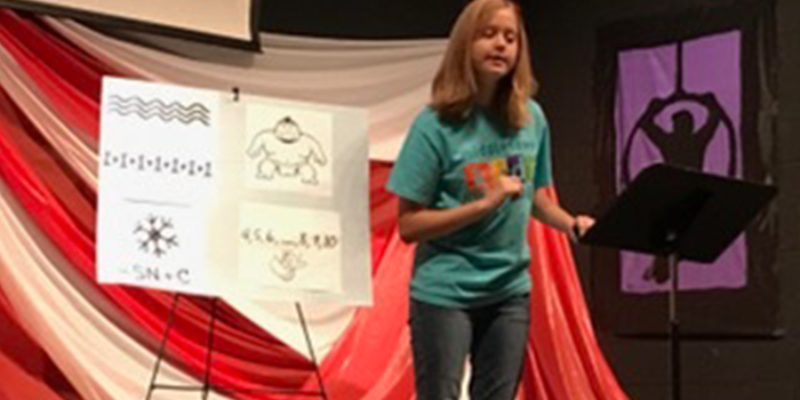 Children's Ministry - Kids' Worship On Stage @ 9:50 a.m.
Sign up here to help with one or more of these roles.